Eco Chic Cayman is incredibly honored to partner with Mission Blue. Mission Blue is an initiative of the Sylvia Earle Alliance (S.E.A.) to ignite public support for the protection of Hope Spots—special places that are vital to the health of the ocean, the blue heart of our planet. We draw inspiration from the vision of our founder, Dr. Sylvia Earle, and are uniting a global coalition of partners to inspire an upwelling of public awareness, access and support for a worldwide network of marine protected areas. 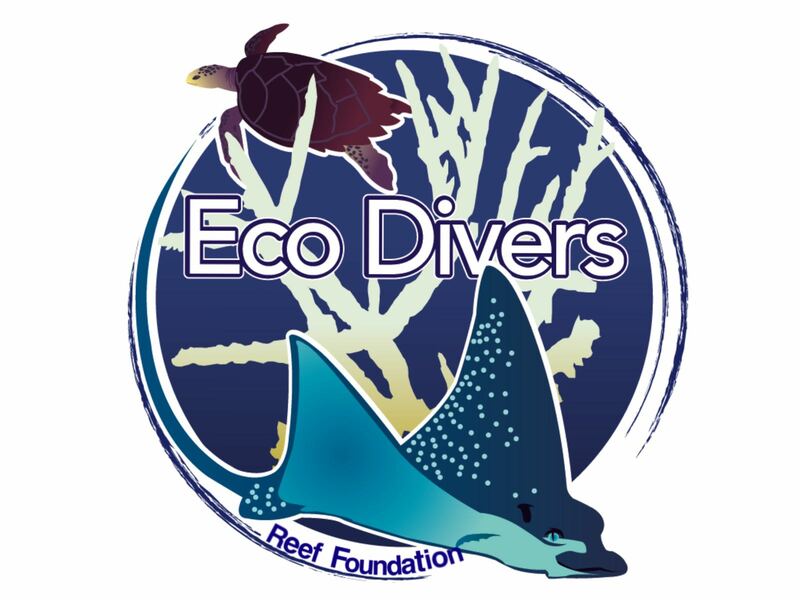 Eco Divers Reef Foundation is a non-profit organization based in the Cayman Islands. Founded by husband and wife team, Aaron Hunt and Brittany Balli. They are dedicated to conservation efforts to preserve and rejuvenate coral reefs in the Cayman Islands. Their reef restoration efforts are focused on establishing and maintaining coral nurseries throughout the island and out planting viable coral fragments onto reefs that are fragile or damaged. The coral nurseries and out planting sites have proven to be successful. Students and volunteers (both locally and internationally) interested in becoming a PADI certified coral restoration diver can apply to their program to learn how to work with coral nurseries and take part in conserving the coral reefs of the Cayman Islands. I am proud to be an ambassador for Sage Larock. It was an absolute honor to be asked to join Sage Larock in their mission to help create ocean awareness through sustainable fashion. Growing up surrounded by the ocean has instilled in me a great love and respect for our oceans. I am proud to use my voice to help create ocean awareness and encourage others to stay passionate about their dreams, because they can make a difference and help create a positive impact. I fully support Sage Larock in creating sustainable fashion that is ethically made. I believe in their mission to utilize sustainable practices to help keep plastic out of our oceans, and transform recycled plastic and recycled fishing nets into new material to create upcycled clothing. Through collaborating with Sage Larock, I have come to learn so much about the fashion industry. Sustainable fashion is the way forward. Redefining and redesigning fashion to be sustainably and ethically made for the betterment of our environment is creating a positive impact.